OverviewBuilt to serve you in whatever task life throws your way, the Ram truck and van lineup at Stallings Motors in Cairo, Georgia is something truck lovers won't want to miss. 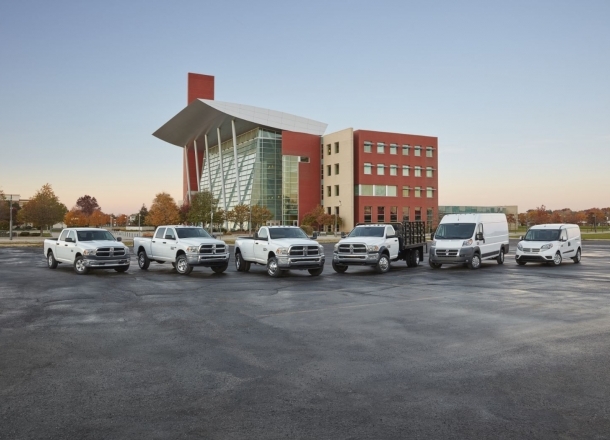 Our Ram fleet ranges from the Ram 1500, Ram 2500, and Ram 3500 pickup trucks, each more powerful than the one before it. 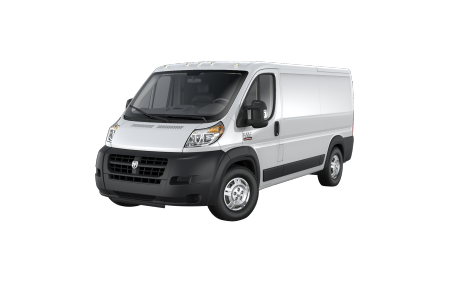 No matter what payload capacity you're looking for, we have a Ram truck that will meet your needs. 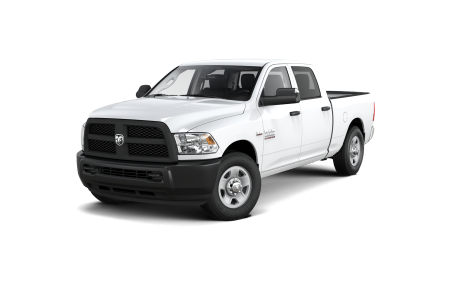 Whether you need a vehicle for light-duty hauling and daily commuting, or a powerful and roomy pickup for larger jobs, you won't regret climbing into a Ram vehicle from Stallings Motors. 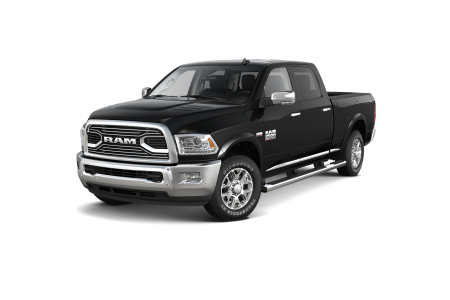 Visit our Cairo, GA Ram dealership for a test drive today! 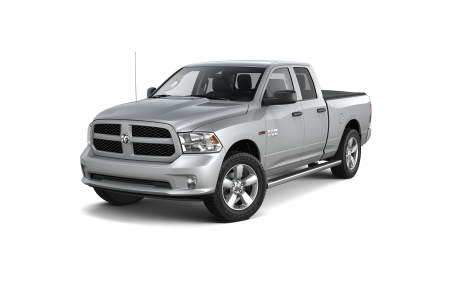 Lease a new Ram model at your local Cairo, GA dealership. At Stallings Motors in Cairo, GA we're here to get you into your dream vehicle at a dream price. Come by and speak with our sales associates to learn more about our Ram models and see which one will fit your needs most. We'll help you on the financial side too, by working with you and your credit history to secure a low-rate auto loan that you'll feel comfortable with. Call or visit Stallings Motors today for a test drive! We're excited to help you find your next Ram vehicle. Our automotive service center at Stallings Motors in Cairo, GA is committed to taking care of your Ram truck or van long after you've left our Ram dealership. From oil changes, tire rotations, fluid replacements and more, our Ram-certified technicians and inventory of authentic Mopar parts have you covered. Visit Stallings Motors today and schedule your next Ram service appointment to take advantage of our convenient location and WiFi-enabled waiting lounge. Give us a call for more information!